Owning any type of franchise presents its own unique set of challenges. While any new business involves a certain amount of risk, franchises are by nature a wise choice for the risk-averse, given that the franchise’s product and marketing strategies have already demonstrated themselves to be of value to consumers. Franchises, and therefore the experiences of franchise owners, can vary greatly. But taken as a whole, the experiences of franchise owners can be studied in order to help predict the likelihood of future success. This is why a wise potential investor will adequately research the experiences–both good and bad­–of franchisees in order to determine whether franchise ownership is right for them. Generally speaking, supplemental education services are a wise investment. But no business can succeed if consumers are unaware of its existence. Unlike everyday products such as electronics or home decor, most consumers do not anticipate that they are going to need math-learning services. In other words, consumers do not search for an instructor until they are certain they need one. Without a solid marketing strategy, you risk losing potential customers simply because parents do not know about your company. The success of your education franchise will depend on your ability to reach these parents before they seek alternate options. The good news is that parents who are in the market for educational services for their children are likely to turn to teachers and other parents for suggestions; therefore, as you build a reputation among your local educators and parents, you are likely to benefit from word of mouth. Still, you need to have an ongoing, reliable market strategy to ensure that your product is recognized by and available to those who need it. Educational services are not a product which is one-size-fits-all. This means that in order to provide your customers with a service which will adequately address their needs, you need to be able to individualize the experience for each student. 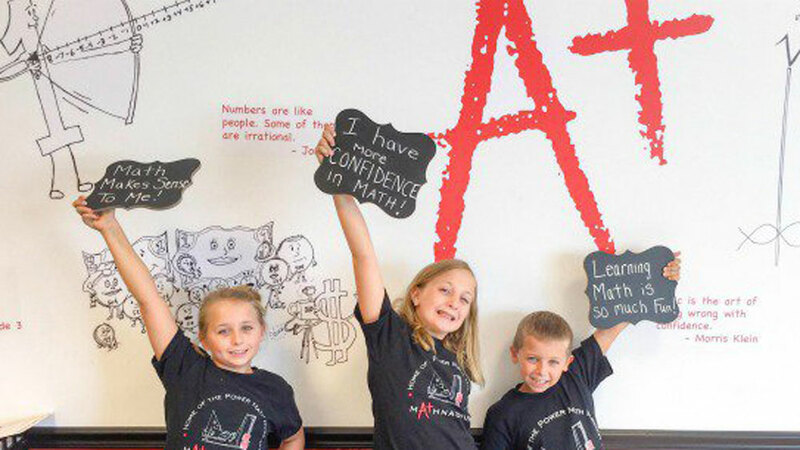 This is another arena in which specialized math-learning franchises such as Mathnasium have an advantage. Traditional, non-specialized tutoring services are expected to address a number of subjects for a wide range of ages and education levels. This burden to provide such a wide swath of services poses a challenge to the prospect of individualized offerings. With the right amount of research and adequate dedication and patience, an education franchise can be a wise investment. In addition to its proven income potential, owning a math-learning franchise can be an extremely rewarding experience. By educating yourself about the challenges facing franchise owners, and by facing these challenges head-on, you can lay the groundwork for achieving success in your business.